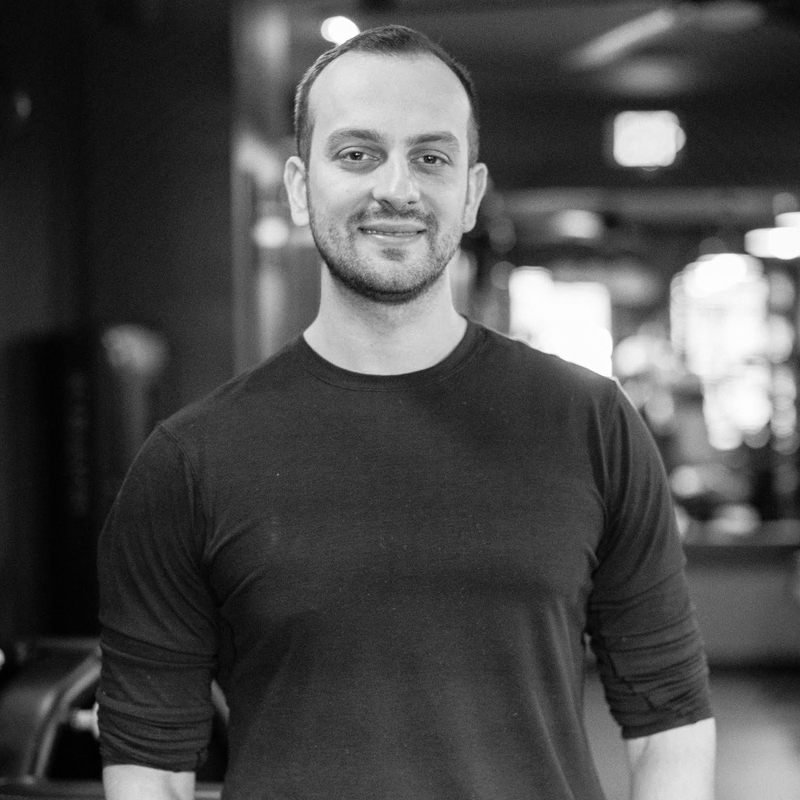 Anel Dzafic is the founder of Countdown Fitness and has been a certified personal trainer for seven years in New York City. He is a Holistic Health coach and nutrition expert, certified by the Institute for Integrative Nutrition, and was a New York State certified EMT and Firefighter. Anel specializes in working with people who want to lose weight quickly, but in a healthy and safe way. Anel has trained close to 475 clients ranging from ages 10 to 90 and everything in between, including pre and postnatal clients, teens, professional athletes in the NBA and NFL, as well as celebrities. Like most people, Anel has experimented with numerous other fitness programs and practices including Crossfit, Vinyasa Flow Yoga, marathon running, and long distance cycling. When he landed on slow burn lifting he knew he had found his forever sport.